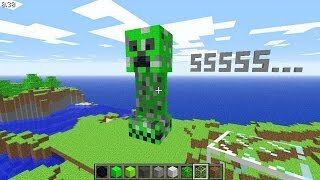 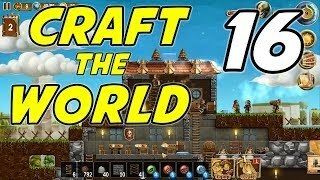 How I play Craft the World Super Fast Mode in less than 50mins! 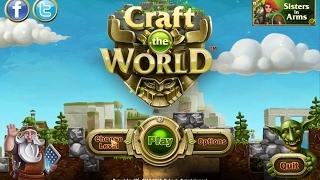 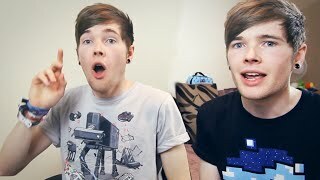 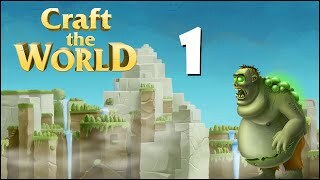 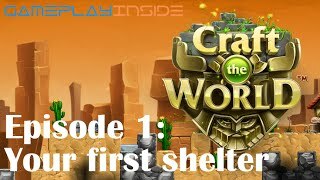 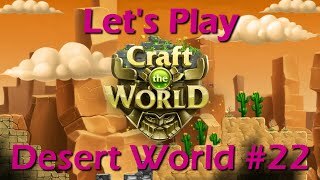 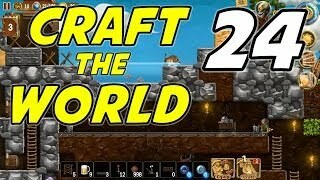 Craft The World | Let's Play | Episode 1 - Almost a wipe! 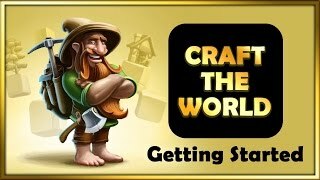 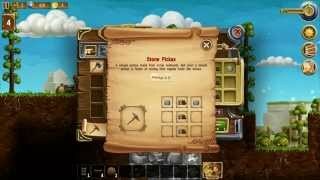 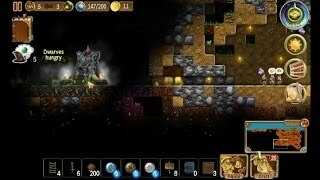 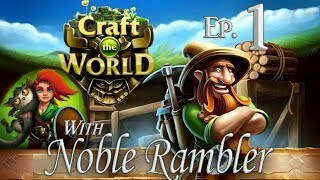 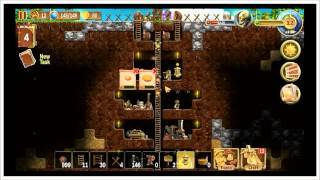 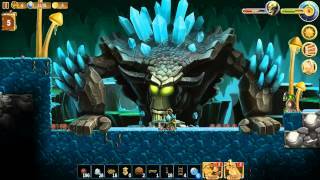 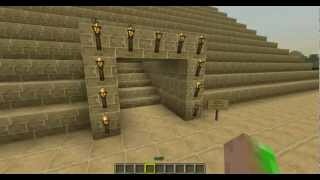 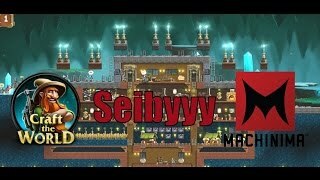 Craft the World - Tutorial/Let’s Play - Episode 5 - Goblins & Multiplayer!! 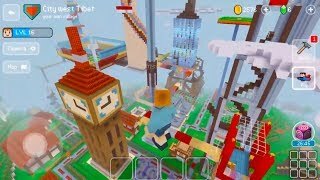 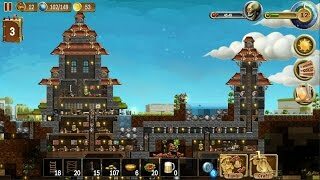 Block Craft 3D Mobile Gameplay " New Flying Ability "
Craft the World | E16 | Farming and Milling! 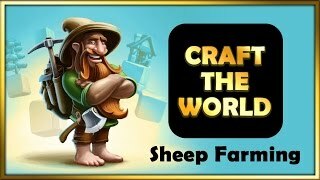 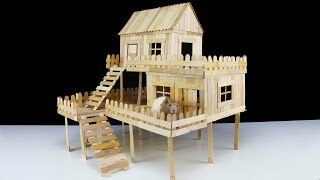 Craft the World | E24 | Railroad Construction!